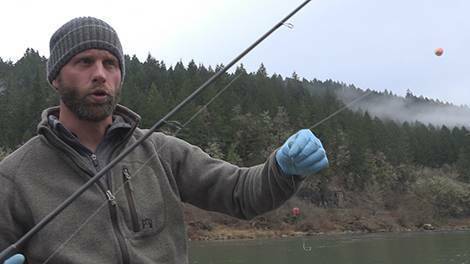 Instructional fishing videos for steelhead, salmon and trout. 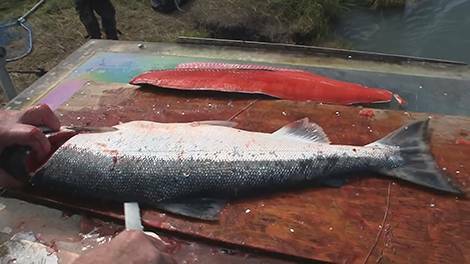 Below you will find instructional fishing videos for every technique related to steelhead, salmon and trout fishing along with recipes and written articles. Check them out! In depth video fishing lessons. 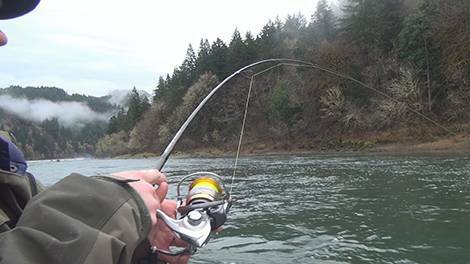 Video tutorials for steelhead, salmon and trout fishing. Videos on various rigging techniques. 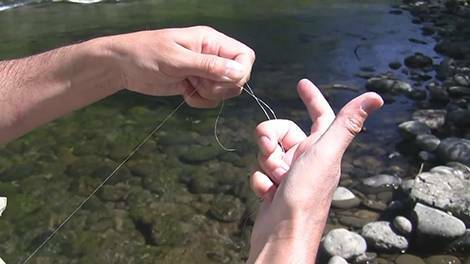 Videos showing how to tie popular fishing knots. 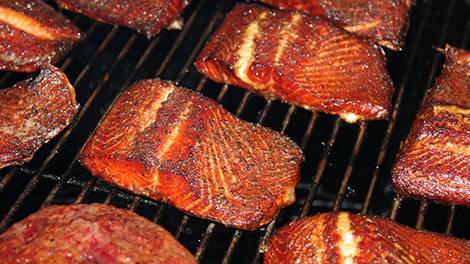 Videos showing how cook your favorite catch.